Louis-Ulysse Chopard established L.U.C in the Swiss village of Sonvillier in 1860. The company quickly became known for its beautifully crafted, ultra-thin and highly precise pocket watches. These were sold throughout Europe, including to Tsar Nicholas II. 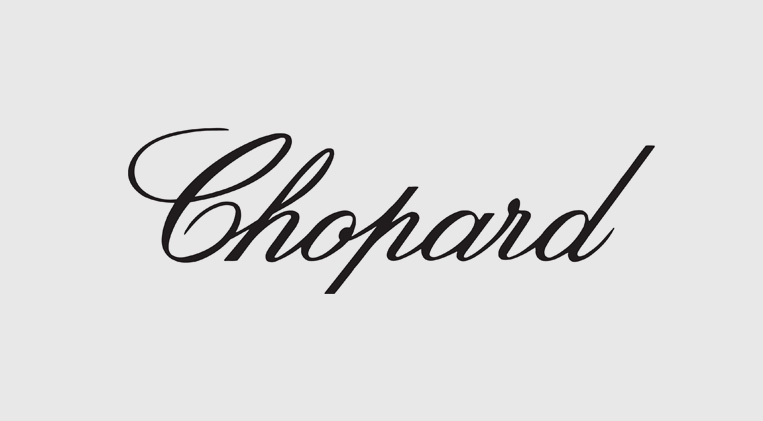 Chopard remained a family firm until 1963 when it was sold to Karl Scheufele III, the third generation of a German watchmaking dynasty who wished to become more prominent in watchmaking. This acquisition gave new impetus to Chopard which became an established name in both jewelry and watchmaking. Its high-level manufacturing capacities are shared between Geneva and Fleurier (Val de Travers). Fully aware that an independent company must rely on its own resources, in 1996 Chopard set up facilities to manufacture its own mechanical timepieces. While firmly attached to its traditional values, the company looks to the future with confidence.